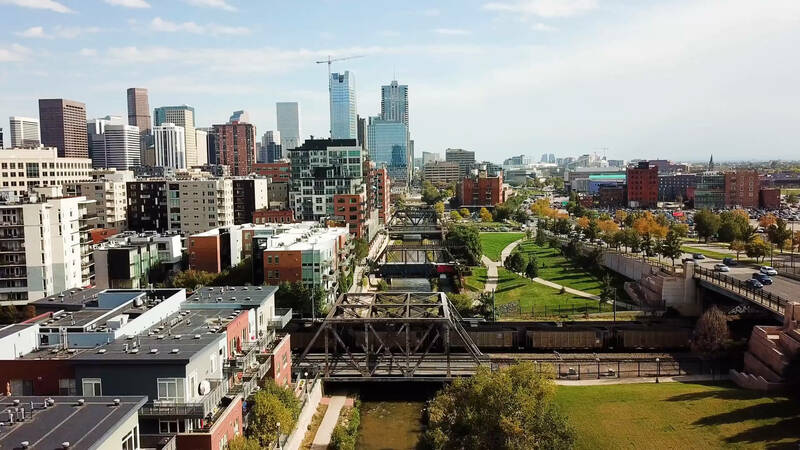 Get immediate access to our free white paper that covers the top available and upcoming retail/restaurant/office spaces you should be considering for your Stapleton-area business. We outline commercial areas with immediate availability, providing options for businesses that need a new home now. Many new and existing buildings and lots will be available for lease or purchase soon. We outline those, too. Planning for something farther into the future? We outline developments that won't be ready for move-in for 1-3 years.